« Wait for love » the debut album from the Montrealer Cam Maclean (half of the duo Vesuvio Solo) will be available on Friday ! 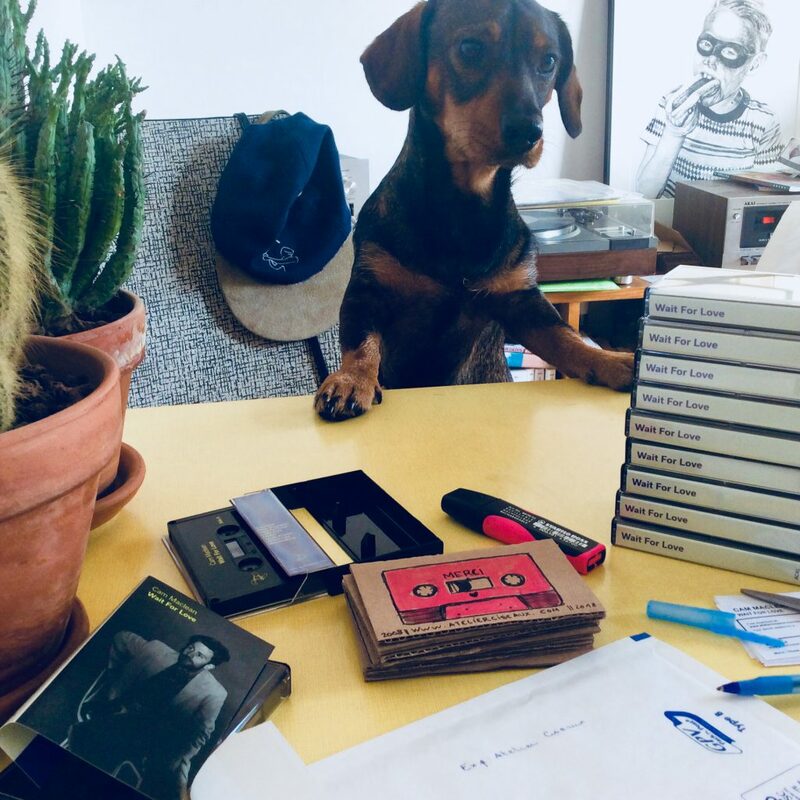 We just received the tapes and we are packing the first pre-orders under the tight surveillance of our quality manager !! You can listen to the whole album below and get your tape via our shop !